Delivery Info - P.O. 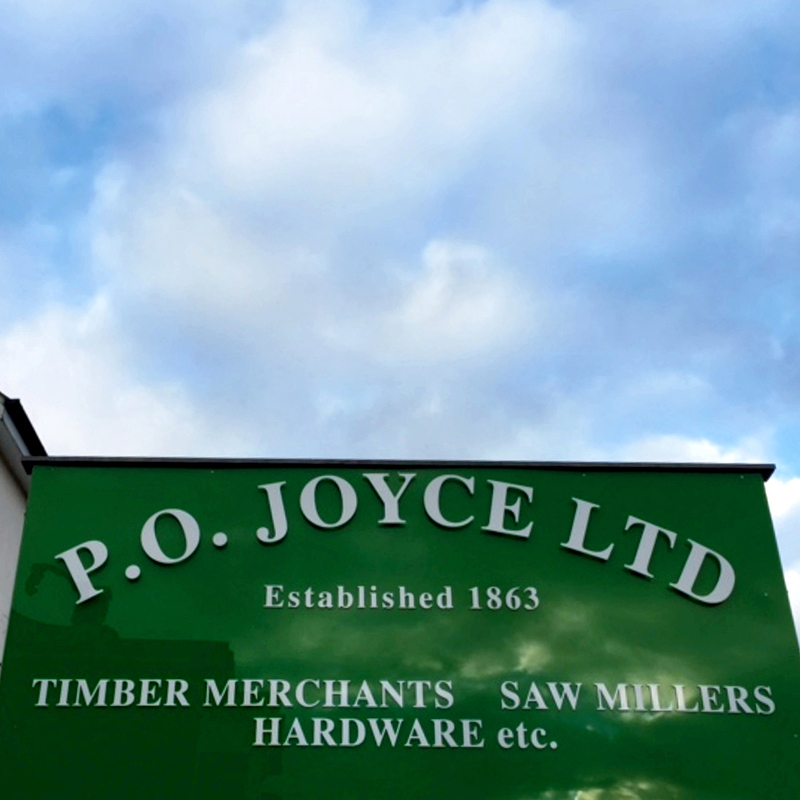 Joyce Ltd.
We provide an efficient and friendly, FREE local door to door, next day delivery service for fair sized orders*. 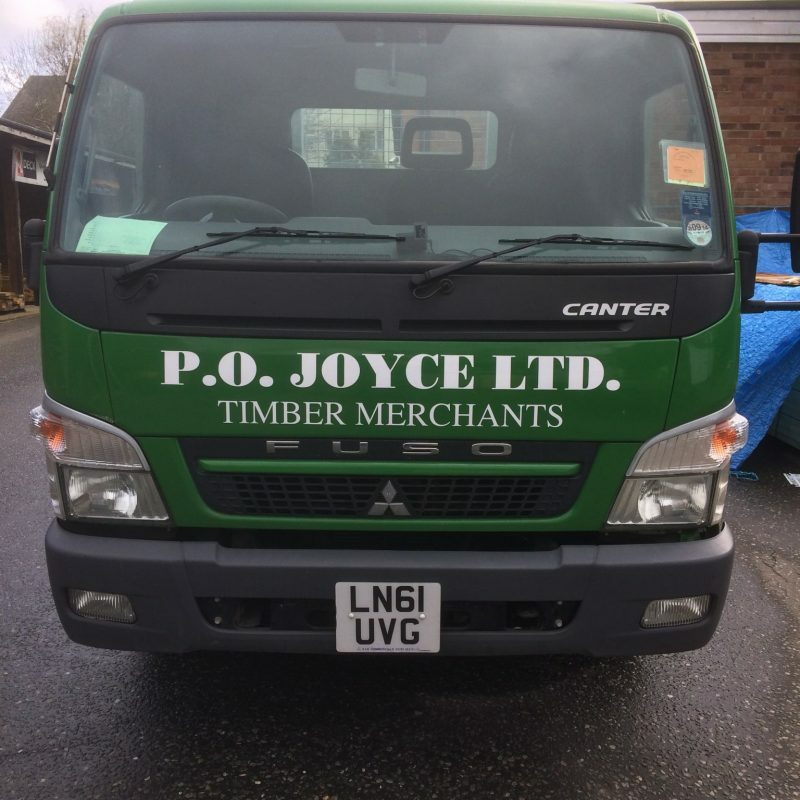 We can also deliver to other areas for a small delivery fee dependent upon distance and value of order. We offer a kerb side delivery service as we are uninsured to come onto your property or into your house. *FREE Local Delivery (adjoining postcodes: N6, N10, N12, N3, NW11) for orders of £200 + VAT and over. We deliver in the Congestion Zone, subject to a delivery charge.